The new year is nigh and brokers should begin planning for what’s ahead. Frances Hinojosa, managing partner at Tribe Financial, encourages all of her brokerage’s agents to set goals for the upcoming year, as well as to keep continuing their education. Hinojosa’s forecast for 2019: Lenders will expect greater efficiencies from brokers now that the dust from B-20 has settled. That may prove especially prescient if the whispers that chartered banks are rolling digital mortgages backed by call centres turn out to be true. 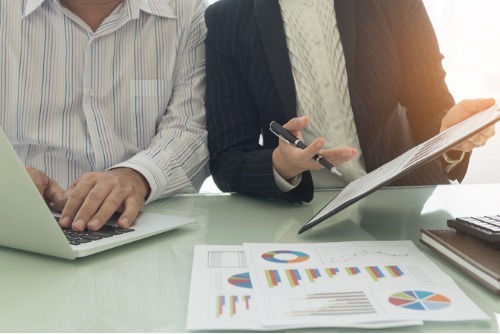 Brokers can also do their own forecasting by keeping up to date with their local real estate boards’ monthly and quarterly data reports, as well as those released by CMHC, Genworth and the like. “That way, with any curve balls next year, you can easily adjust your targets according to whatever the new environment might be because you’ll have a plan,” said Hinojosa, adding that she expects consumers to return to the market in droves. Brokers should reach out to their partners and start setting next year’s targets, too. Rakhee Dhingra, a team lead in the Broker One network, has built her business around strategic partnerships with lenders and realtors. It’s with the latter of whom that she’s already setting targets for 2019.